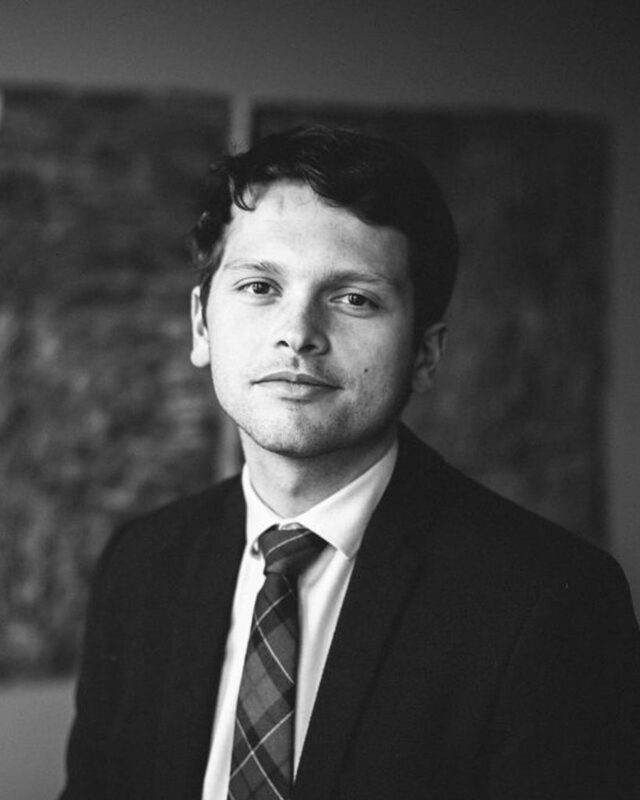 Florian joined our firm in 2015. He is a member of the Technology & Communications and Intellectual Property practice groups as well as of the Corporate and M&A practice. Florian graduated from the University of Ghent in 2013. He obtained an additional LLM in Intellectual Property & the Digital Economy at the University of Glasgow, where he was awarded the ‘Cloch Prize’ for his accomplishments in IP and TMT law. He interned at several international tier one IP law firms in India, Scotland and Luxembourg before joining Verhaegen Walravens. He works in Dutch, French and English. In an important ruling, the Court of Justice of the EU (CJEU) ruled yesterday (5 June) that an administrator of a fan page on Facebook may be considered a controller jointly responsible with Facebook for the processing of personal data, as it takes part in the determination of the purposes and means of processing of personal data of visitors to its fan page. While this ruling relates to Directive 95/46/EC, which was repealed by the GDPR, it will also be of particular significance under the GDPR. 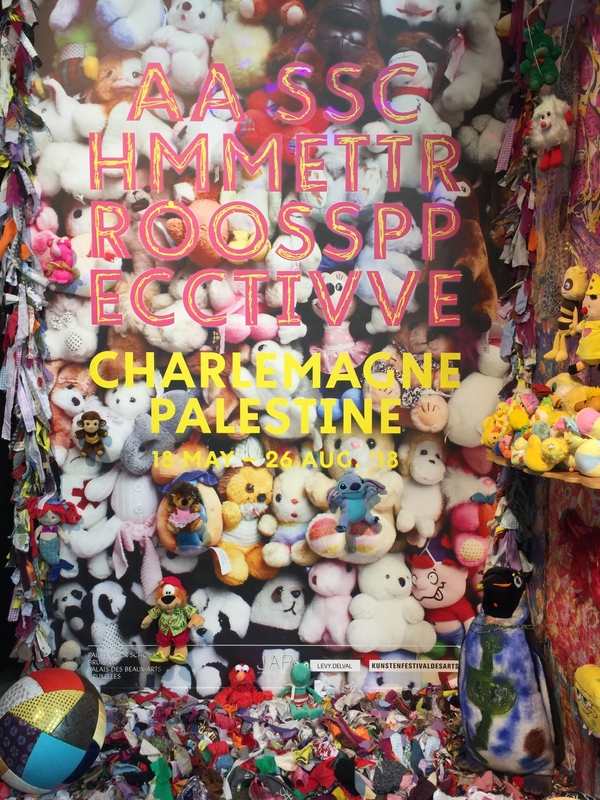 May 2018 – Our firm assisted in the incorporation of the Charlemagne Palestine Foundation. Charlemagne Palestine, born in Brooklyn in 1947, is amongst others a groundbreaking musical performance artist. (for more info on Bozar’s current exhibition see https://www.bozar.be/en/activities/132307-charlemagne-palestine). 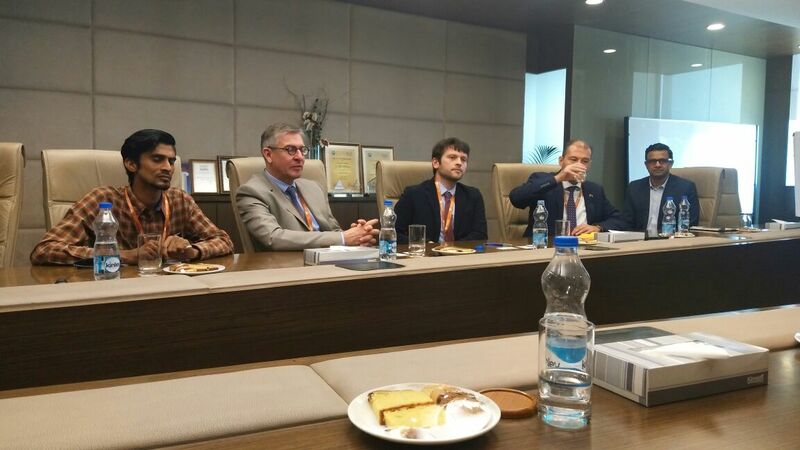 Florian De Rouck, member of our TMT / IP team team, participated to the Belgian trade mission focusing on IT, IP & Law in India from 25 to 31 March. 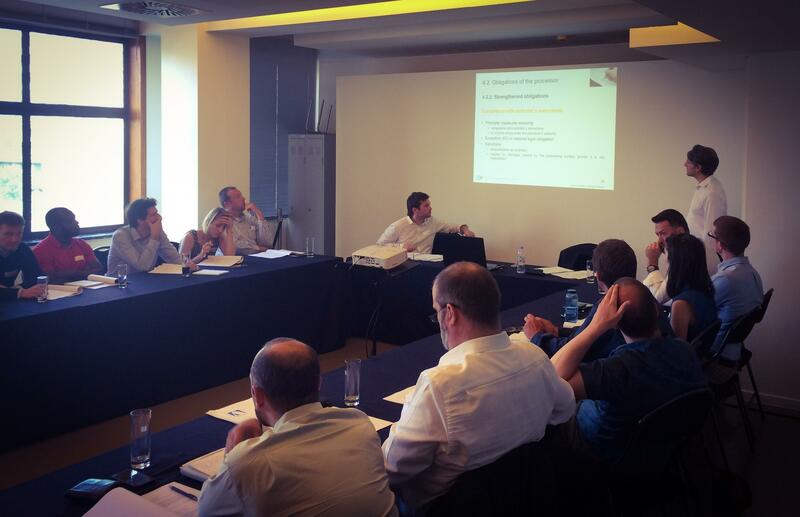 The trade mission was organized by Brussels Invest & Expert (BIE). Florian spoke in Bangalore, Hyderabad & Chennai (known as India’s IT hub) on GDPR and its implications for Indian firms. Indian companies are taking a particular interest in the EU practices in adopting the GDPR which is crucial for their EU clients, especially as the Indian government is also preparing a revised Indian data protection act with reinforced and new obligations similar to the EU regulation. We are excited to deepen our relations in the fast-evolving Indian IT market, which has proven to be an excellent partner for EU firms in relation to a number of services.